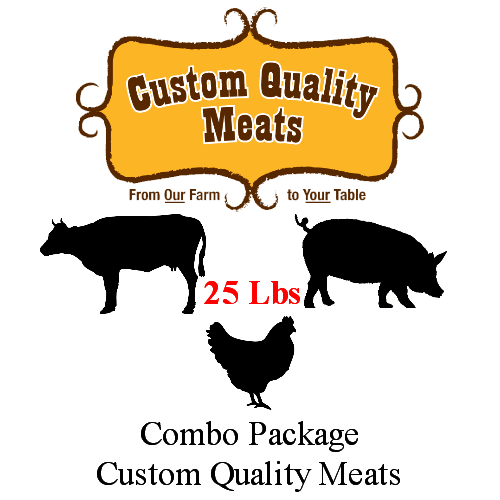 Custom Quality Meats is a local Butcher Shop providing local and regional Fort Wayne customers with the very best locally raised Grass Fed Beef for over 30-years. 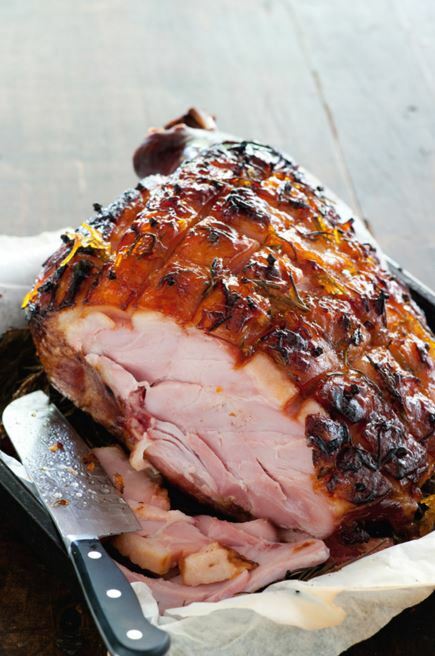 The result ... healthy, great-tasting meat you won't want to share!! Our beef is raised in the best possible way; natural, sustainable, and through humane and ethical farming standards. The sole beef provider is Willow Lake Farms, a high-quality brand - in production since 1981. We're proud to claim the local Farm-to-Market standard long before it became a thriving country-wide preferred practice. The farm is owned and operated by us - Joe and Sandy Seyfert. 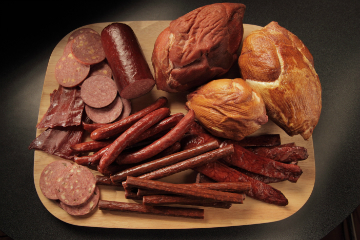 We take pride in our award winning smoked meats. Stop in and get some Bacon, Sausage, Jerky and more. 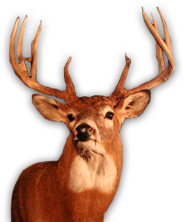 Whether you are a hunter or have your own farm animals and need them to be processed, let us take care of everything. Processing is done at our New Haven Store Only. Please call 749-4100 to schedule your processing. From Our Farm.. To your Table! 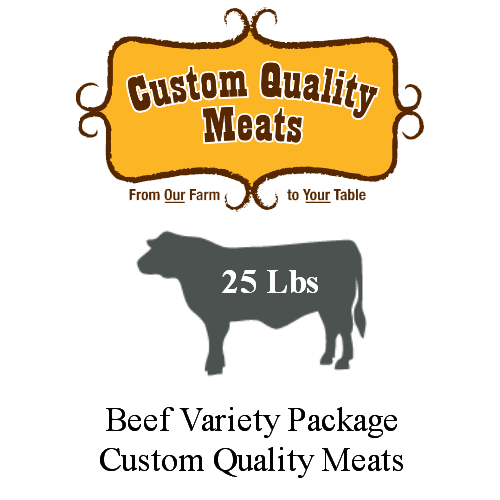 Our Bulk Beef Package comes in broken down packages and freezer wrapped. 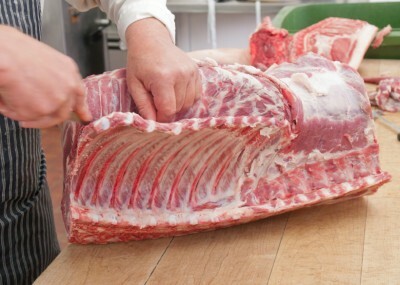 Our Economy Bulk Meat Package comes broken down in one pound packages and freezer wrapped. Taste the difference. Total size: 30 lbs Final Sale will be charged and calculated at time of pick-up. 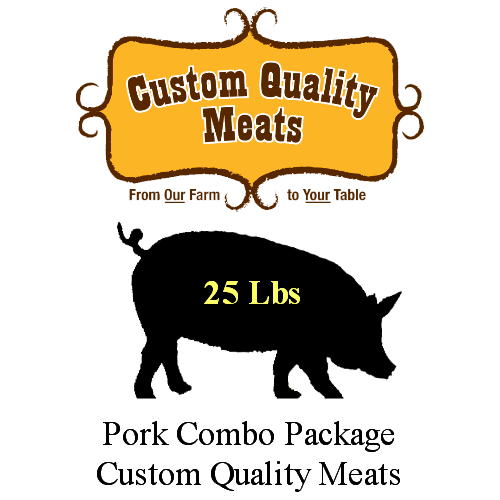 Custom Butcher Shop - Shop Local! 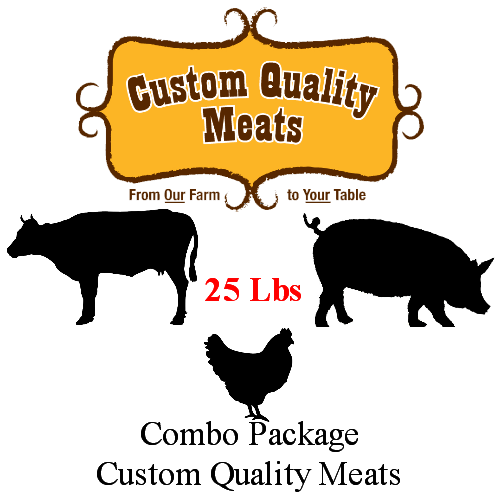 Our WILLOW LAKE FARM and our Plant; CUSTOM QUALITY MEATS allow us to offer you products that are totally controlled buy us. From our Farm-to-your-Table. Local, natural, good - all without hormones, steroids or antibiotics. We look forward to building relationships with our customers - with personal service as our cornerstone. 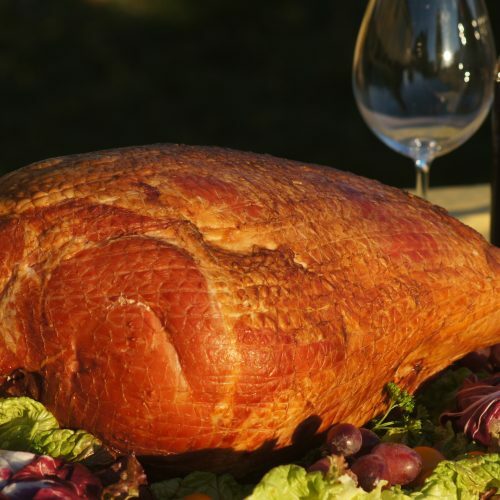 We can help you get your favorite cuts, provide portion and recipe tips, as well as procure specialty products you may be seeking. 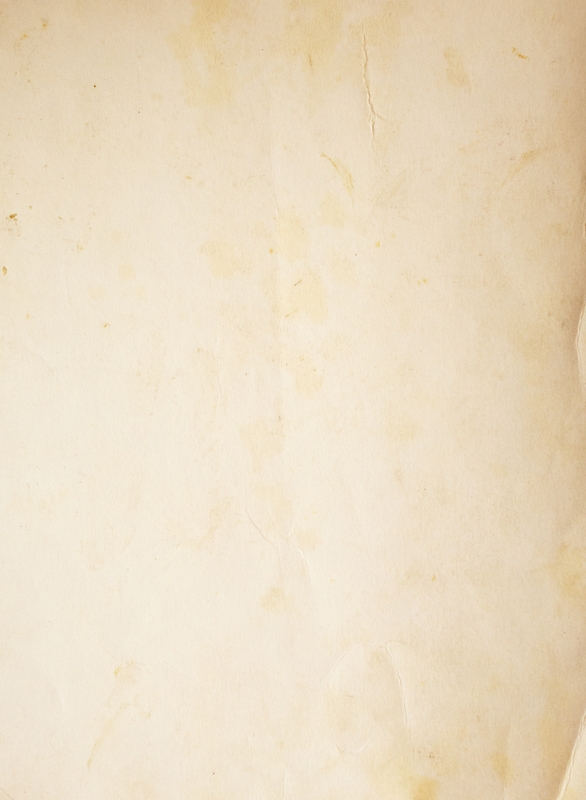 We want you to feel confident in the quality and source of the meat you eat. We feel it’s your right to know where your food comes from and how it gets to you and your family’s table. 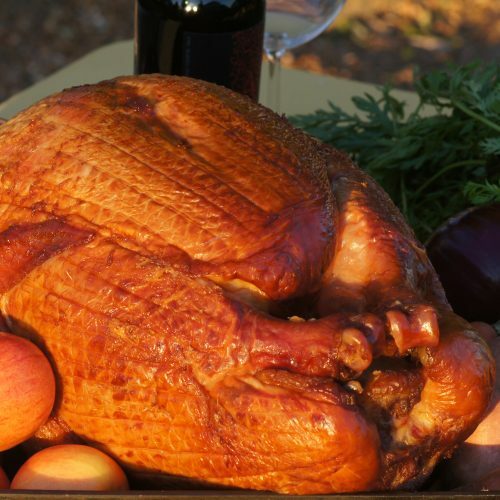 We are a family owned and operated butcher shop company. We take great pride in what we do. 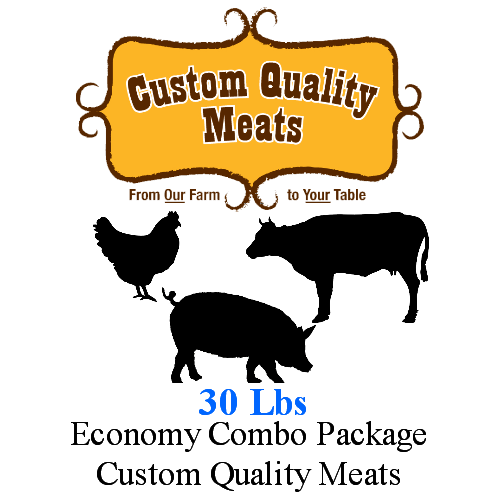 We would love to hear about your experience with Custom Quality Meats.